There are untold treasures at shopDisney, but new ones still manage to come along and wow us. The latest ones to win us over are the new Alex and Ani bangles inspired by the Disney-Pixar movies Up, Toy Story and Finding Dory. Although the bracelets themselves are simple, the charms so, so pretty and they&apos;re perfect for fans. There are five in total: two Toy Story bangles, two Up ones and a Finding Dory one. Each has a charm that recalls the movie that inspired it. For Toy Story, one bracelet&apos;s charm says, "To Infinity and Beyond," and the other says, "You&apos;ve Got a Friend in Me." 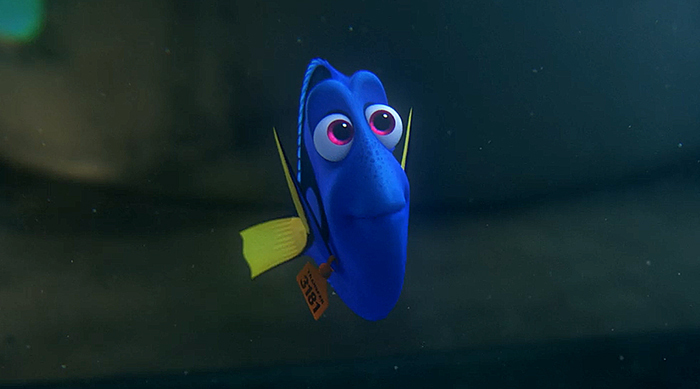 The Finding Dory one also has a cute message: "Just Keep Swimming." 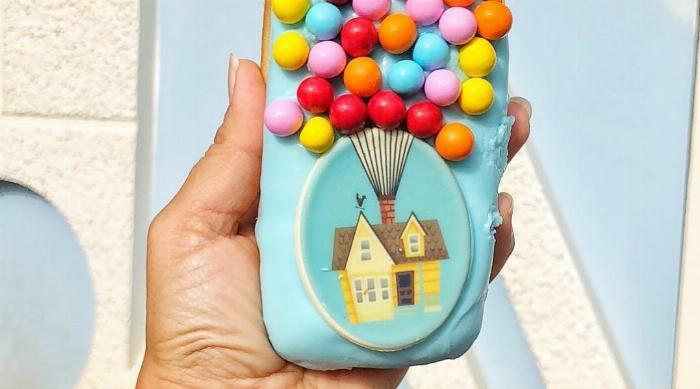 Meanwhile, the Up charms are symbols instead; one looks like an old-fashioned grape soda cap (the "Ellie" badge), and the other is shaped like Carl and Ellie&apos;s house. All in all, they couldn&apos;t get much more adorable, and they could be a perfect gift for a friend … or for yourself. The bangles are available at shopDisney for $44.95 each. 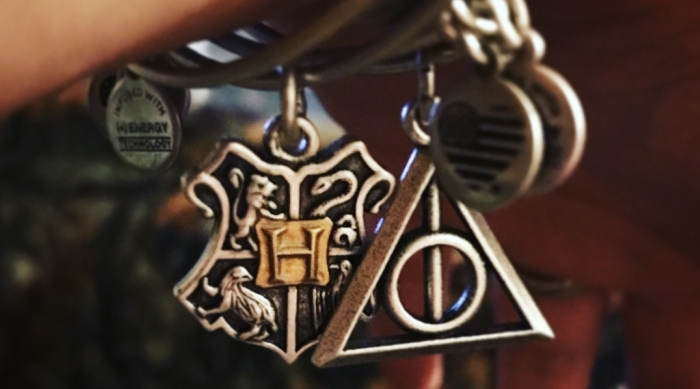 Alex and Ani previously launched a Harry Potter jewelry collection. 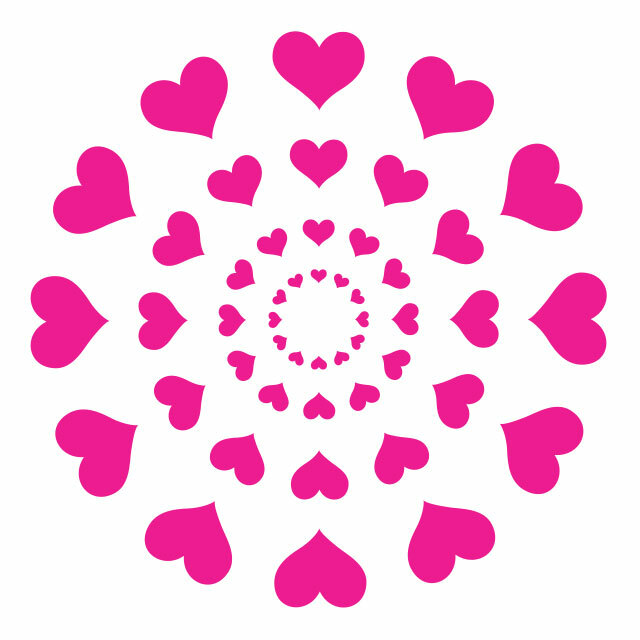 Click HERE to read about it.